Professional service that minimizes downtime on your corporate moves! Here at Hawaiian Shippers, we understand the stress involved in relocating your business or organization. 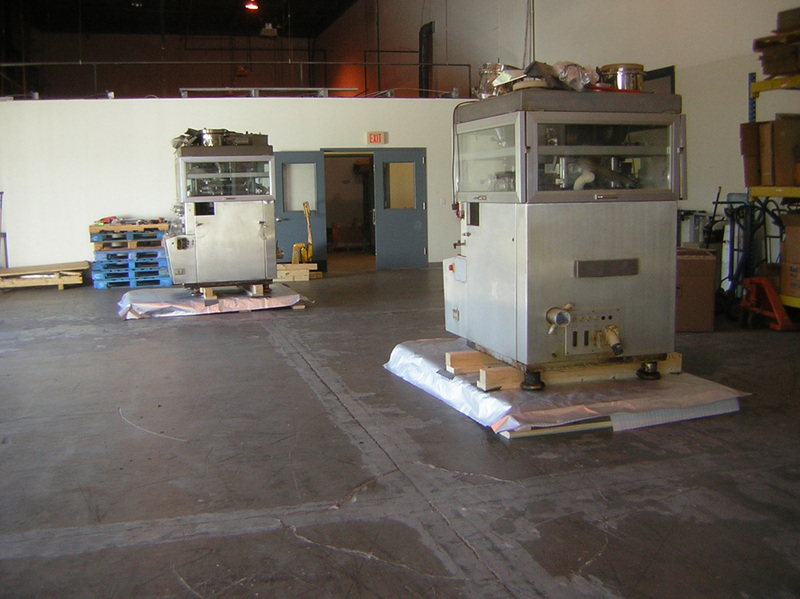 With over 17 years experience, we have the expertise to strategize and execute a plan that will minimize the impact a move can have on your operation and the downtime it can cause. Our corporate relocation services range from inter-island office moves to the relocation of hundreds of employees and office furniture across an ocean. Call one of our moving specialist today to see how Hawaiian Shippers can make your move hassle and worry free! Hawaiian Shippers professional and knowledgeable staff is prepared to guide you through the entire moving process, box by box. 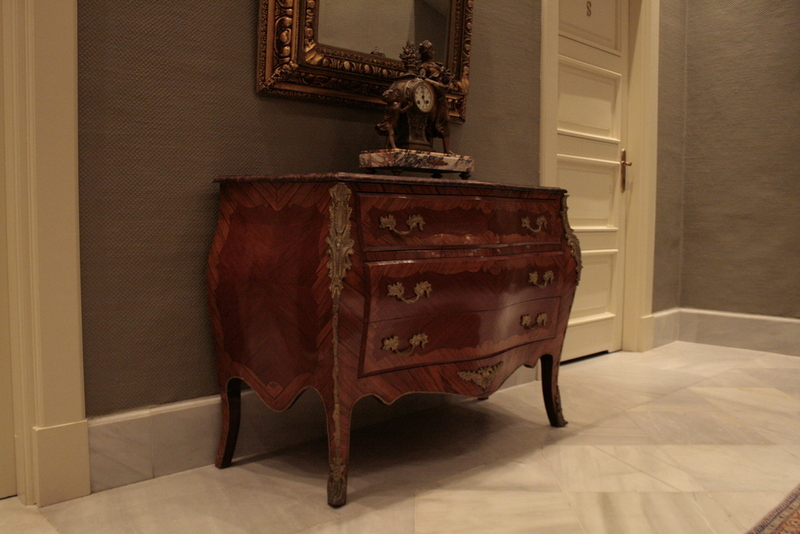 We start with an on-site analysis of your company’s specific moving needs so that we can develop a strategy that fits your timeframe and budget. 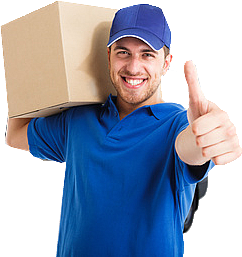 We carry an extensive range of traditional and custom packing materials and have full time highly skilled packers to get you started. We can disassemble and reassemble your modular components and workstations, disconnect and reconnect your computers and peripherals, manufacturing and warehouse relocations, and so much more! Our experienced movers have been specially trained to load, transport and deliver your corporate assets on time, safely, and securely. We’re here to lighten the load and make your move as worry-free as possible! Networking equipment, including servers, desktops, telephone systems, etc. 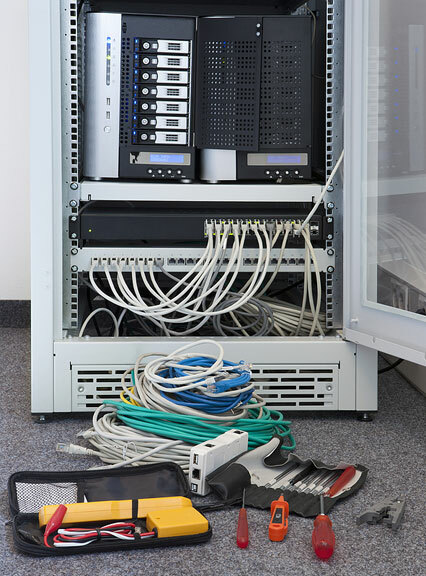 Doing one computer disconnect/reconnect in preparation for your move is relatively simple, but if you’re relocating a large office with many computers and workstations, the task can be overwhelming and daunting. Our technical teams are specially trained to handle all types of computer and networking systems so that you can be assured that your computers and technical equipment arrives on time, secure, and will be property connected and ready for you when you arrive! Anti-static bags for keyboards, cables, etc. Not only can Hawaiian Shippers provide you with premier office relocations, we are also a leader in providing office and business furniture installations and reconfigurations. We have over 17 years of experience in the Hawaiian island office relocation industry, so we have extensive knowledge on various office systems and have a highly skilled team in place to make sure that your office furniture is moved and set up professionally and on schedule. 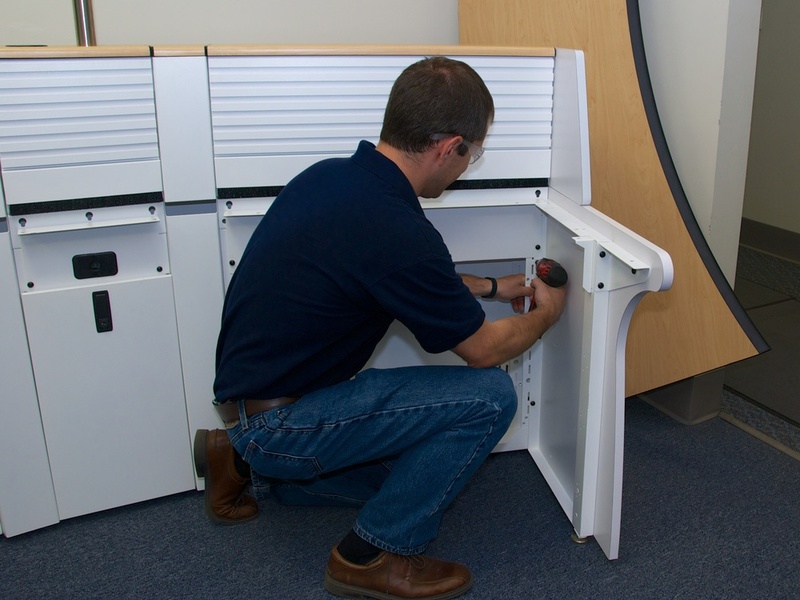 Whether you need to install one or two workstations or a thousand, we are able to provide expert Installers for all installation and reconfiguration needs.